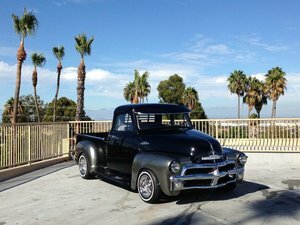 The Classic Chevy 3100 is part of the Advance-Design series of autos by Chevrolet. 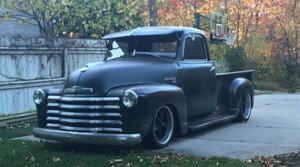 This 1/2 ton truck was first built in 1947, with several variants produced over the years until 1955. 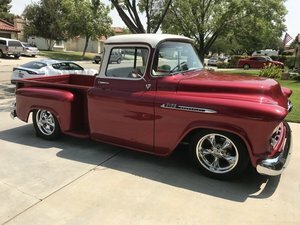 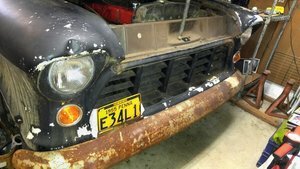 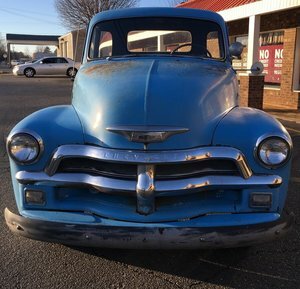 Find your own Vintage Chevy 3100 truck here at OldCarOnline.com.